Shop all sizes of our Imperial Red paracord! Paracord Planet paracord is made in the USA. Choose the size that fits your project! 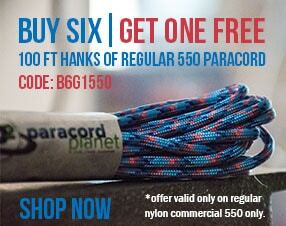 Paracord is a durable nylon rope that is great for many applications indoor and out. Use it to make bracelets, key chains, and lanyards or keep a hank on hand for camping, survival, prepping, tie downs, or even gardening! 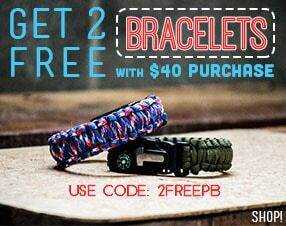 Paracord won't rot or fray in adverse weather conditions.